While just a couple short decades ago, Kennesaw was considered an outskirt of the Atlanta metro area, it has grown into a thriving community. Not only is Kennesaw State University a very respected school, but the shopping, restaurants and homes available keep it a fast growing suburb of Atlanta. Some of the most significant battles of the Civil War were fought in Kennesaw. 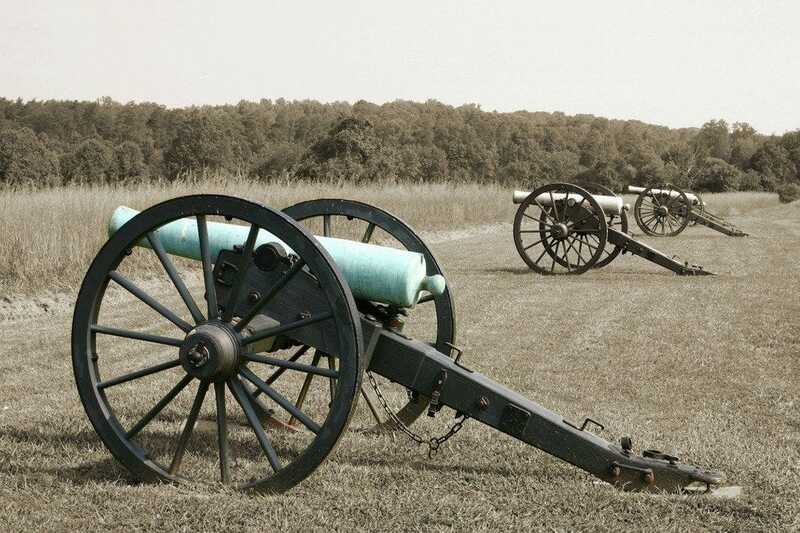 Take a trip back to this historic time when you visit Kennesaw Mountain National Battlefield. The onsite museum shows a short film and has artifacts on display. Certain times of the year also have civil war re-enactments for history buffs. Take a walk up the mountain for a good workout. While the name might suggest that the only thing available at the Atlanta Cheesecake Cafe are sweets, you'd be wrong. Besides the lovely cheesecakes (which can be ordered online and shipped anywhere in United States). There is also a lovely selection of sandwiches. Go for the Roast Beef Salad and Hawaiian Ham. Sit a spell at their cozy booths and relax with a cup of tea too. While the inner city may have more of the posh and luxurious hotels, it is important not to underestimate the quality of a good comfortable hotel that has all your needs met that can be found in the suburbs. You'll find all of this at the Town Place Suites. What is especially nice is the location: close to so many great restaurants.